Following its successful launch to corporate health insurance customers, the Aviva Digital GP service, provided in collaboration with Now Healthcare Group, has broadened the service to include its SME and individual health insurance customers. The Aviva Digital GP service, which is fully accredited by the Care Quality Commission, provides around-the-clock access to consultations with a GP, as well as access to pharmacy services. Customers will receive any prescriptions through their app and will also be able to order repeat NHS prescriptions. In addition, they can choose to have their medication delivered to their door, or ‘click and collect’ from a local pharmacy. 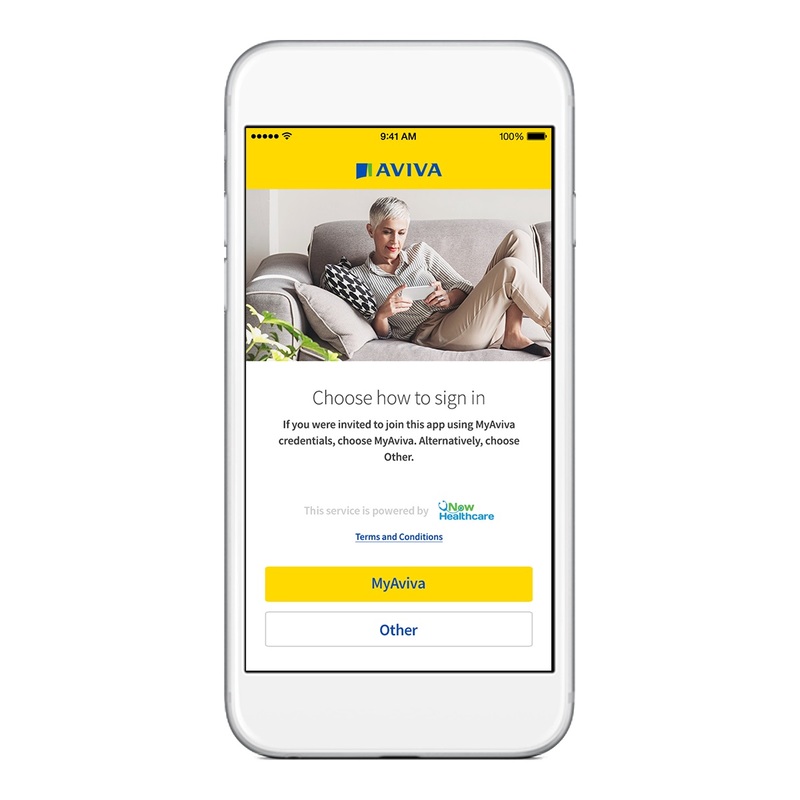 Mark Noble, managing director of health and protection at Aviva, said: “We believe in creating digital solutions that can make a real difference for our customers, empowering them to take greater control of their health. 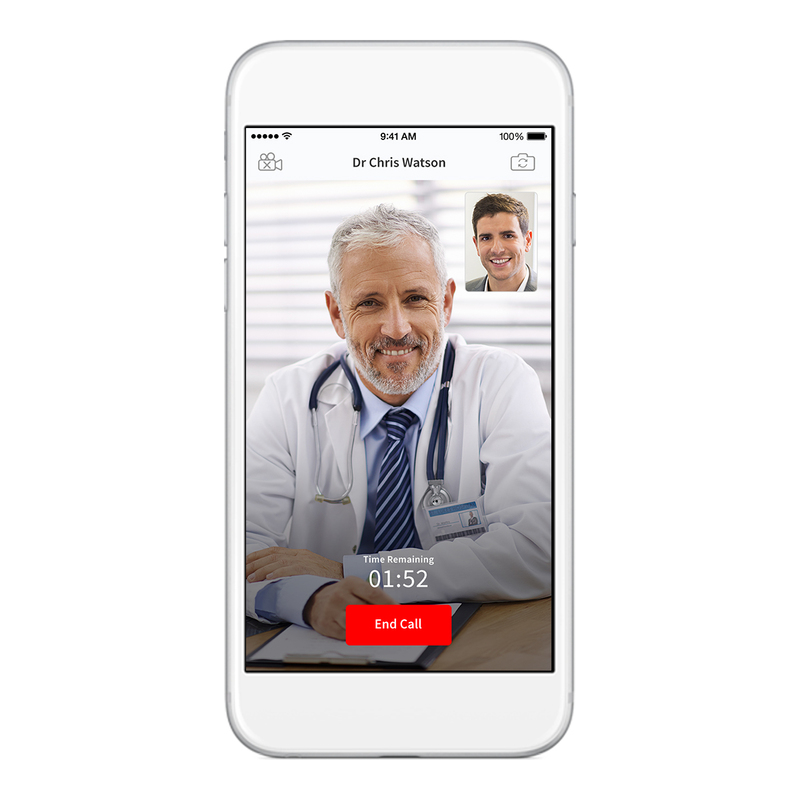 “Being able to speak virtually to a doctor or pharmacist at any time of day and get medication delivered to the door can help make managing health so much easier. 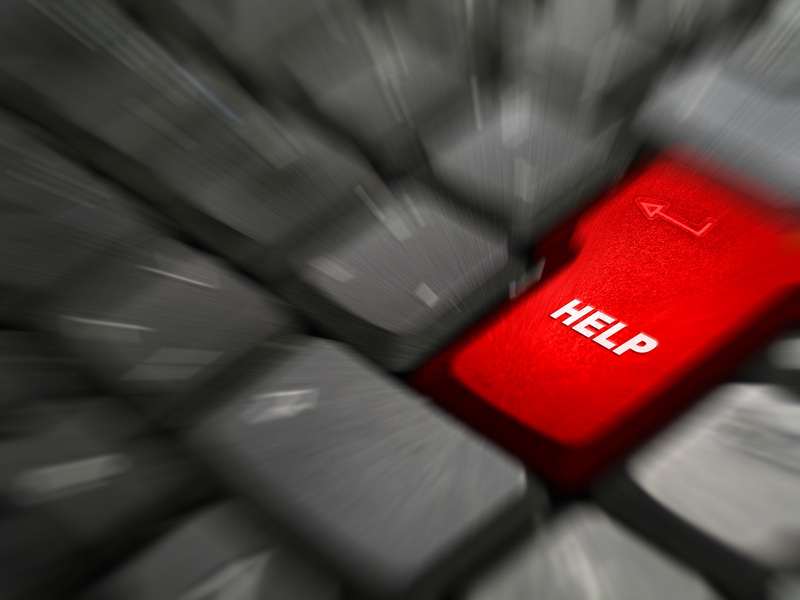 “We’ve had some great feedback from our corporate customers who are already using the service and we are excited to be offering our Digital GP service to our SME and individual customers too”. Chief executive and founder of Now Healthcare Group, Lee Dentith, added: “It’s fantastic that our innovative digital solution is allowing SMEs and individuals to help manage their healthcare needs. “The UK national health service faces daily pressures, so by allowing more people to make informed choices about when and how they take GP consultations and obtain their medications is ground-breaking.